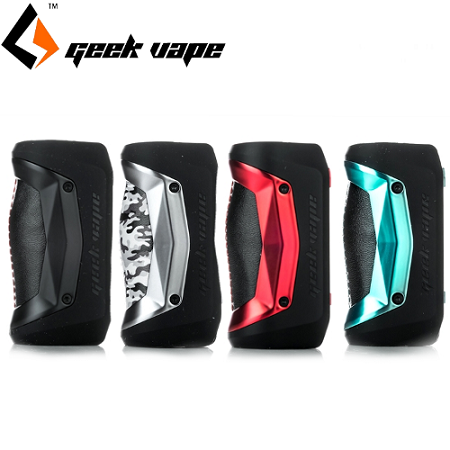 The Geekvape Aegis Mini is the newest release in GeekVape's durable Aegis series of devices. The Aegis Mini is powered by a 2200mAh internal battery and has an 80W max output. Both compact and comfortable in the hand, this device is a pleasure to use! With its die-cast aluminum frame and LSR Injection Moulding technology, the Aegis Mini is also both shock and water resistant!